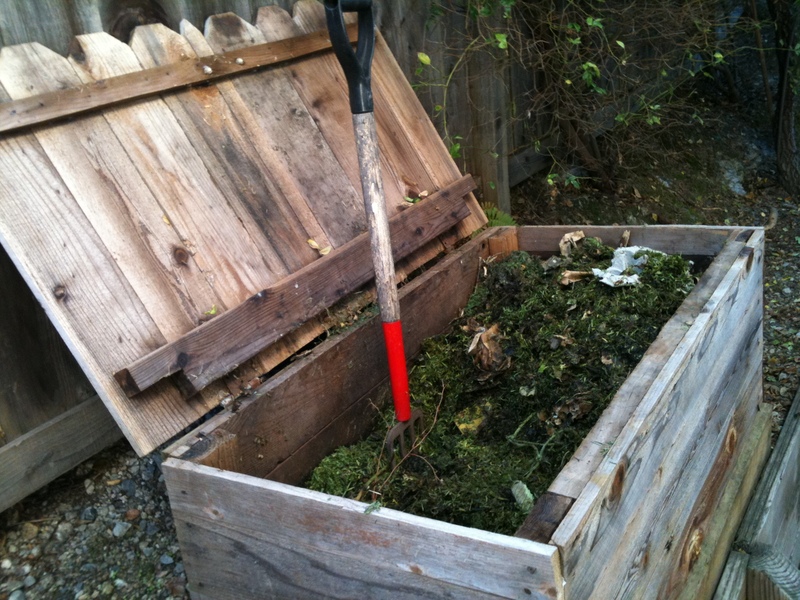 Composting is an easy and free process that adds important nutrients to your garden. With composting you can introduce an amazing amount of vitamins and minerals to your garden using leftover kitchen and yard scraps. We at SooFoo are fans of creating a healthy community, a good value, and simple steps- Here are some tips on How, What and Why to compost. You can either just start a pile in your yard, or buy or make a composting bin. You can build your own bin from a heavy duty garbage can and drill or pound 1 inch aeration holes throughout the can. 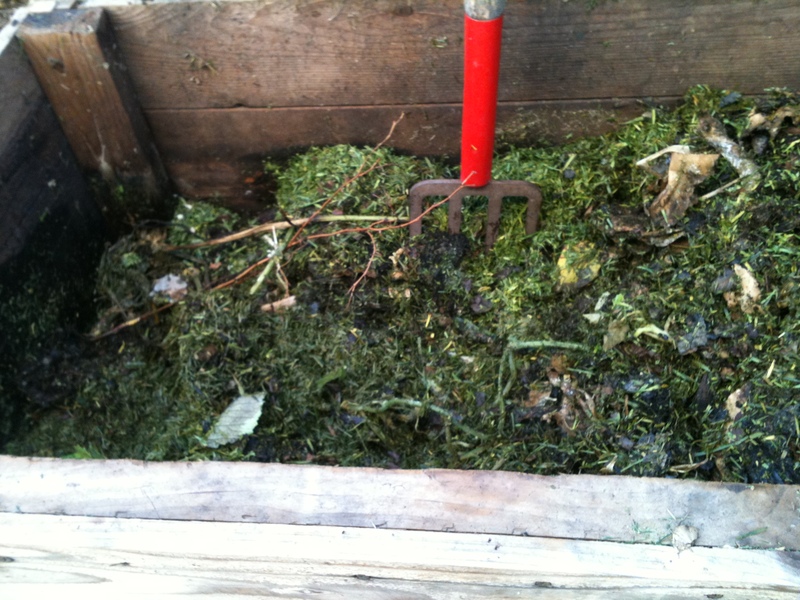 Some things you can compost: grass, paper, egg cartons, small branches, etc. Lay twigs or straw at the bottom a few inches deep. Add compost materials in layers, alternating moist and dry. Dry materials: straw, leaves, wood ashes, newspaper etc..
Cover with a lid or tarp and turn with a pitchfork or shovel every week. It is so simple you won’t believe it! Conditions the soil for planting; acts like a mulch and retains moisture around plants. Recycles kitchen and yard waste which is great for the environment. Most landfills in North America are filling up fast and one-third of landfill “waste” is made up of compostable materials!